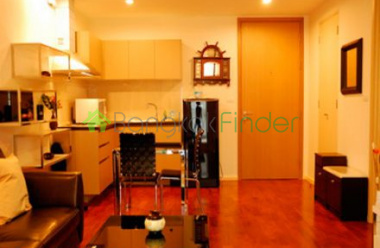 Nice Unit for rent Near Phrom Phong BTS.One bed one bath 65.35 sq.m. located at 14th Fl. 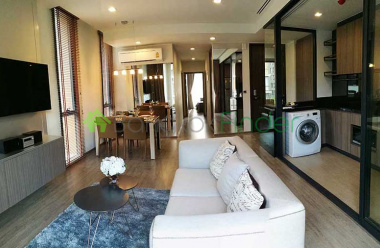 heading south, Sukhumvit24 near BTS Fully furnished with modern decoration Equipped with 42" Panasonic TV and DVD Player in living area and 37" Panasonic TV in master bedroom Siemen Hob and Hood in kitchen area. 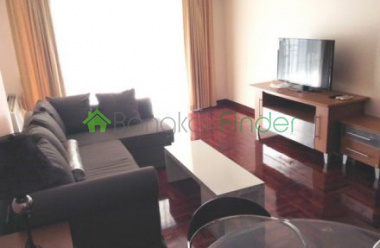 Feliz Condo for rent Nice 1 bedroom .. city views .. outside deck via unit .. 5 minute walk Phra Khanong BTS .. Low light building .. corner unit... nice views.Near local food and W District night market.. good location. New Condo Building UnitBrand new condo building built by a reputable builder. 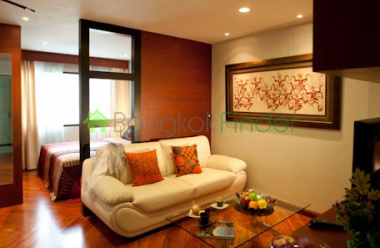 Centrally located in the Asok area with convenient access to BTS and MRT stations. 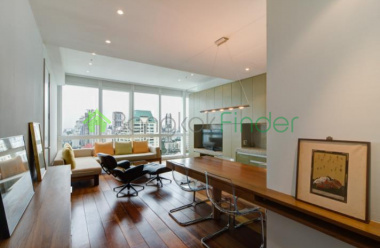 Furnished unit with balcony, pool, gym, security, and all the typical amenities you would expect to see in a new building. 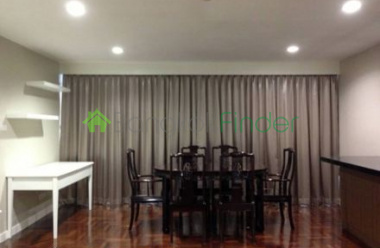 Sukhumvit 26 1Br Condo for Rent500m to Prom Pong BTS and Emporium. Shuttle bus offered. 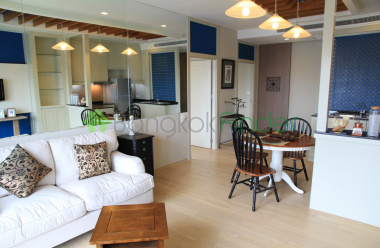 K-Village / A-Square walking distance.Brand New 1 Bedroom (Large Type 40 SQM.) with Living room, Bed room, and Kitchen room (separate covered section) on 3rd floor (Garden View)Rental: 30,000B/mo. Ready to move in. 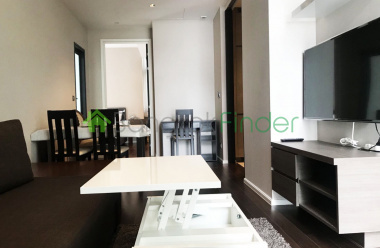 2 Bedroom Unit In Sukhumvit For Rent 80 sqm This two bedroom and one bathroom unit with a contemporary interior comes fully furnished and at a competitive price. 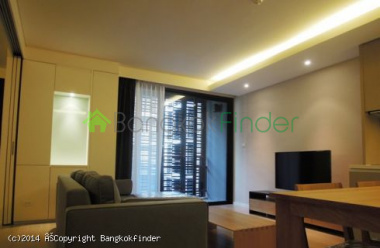 It is conveniently situated at the 21st floor of a high-rise building in the middle of the cosmopolitan soi of Sukhumvit - a guaranteed comfortable and private life with the privilege of urbanity. 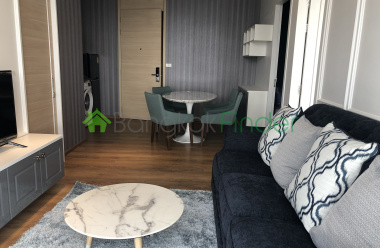 Contemporary 1 Bedroom Unit In Sukhumvit 55.50 sqm This one bedroom and one bathroom unit is sure to provide you the comfort and relaxation you need after your very busy day at the office. 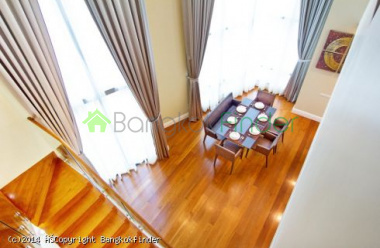 It is conveniently situated at the 5th floor of a low-rise building in the middle of the cosmopolitan soi Sukhumvit - giving you urbanity at its finest.